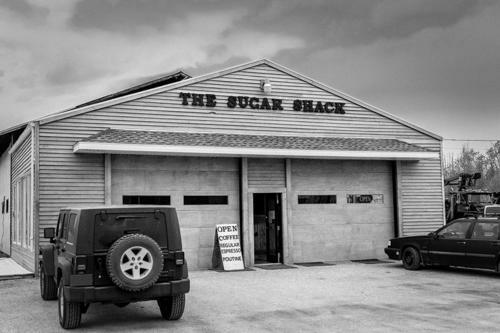 If you find yourself going through 70 Mile House while traveling on Highway 97 in British Columbia, you owe it to yourself to drop in to The Sugar Shack and see us! 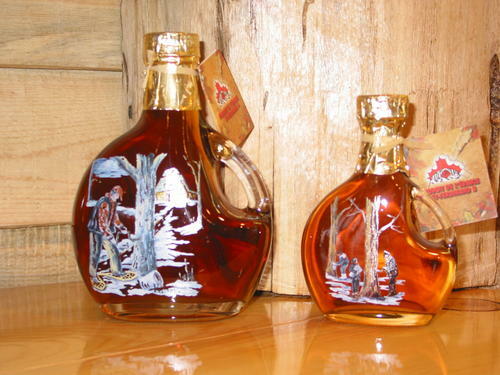 We started out by offering maple syrup products from Quebec and we still do that, in grand style. We have begun to carefully add more items to our list, so we invite you to come and see what's new! The COFFEE Is ALWAYS On. ...And it is REAL coffee, steamed for the ultimate flavour, in regular or espresso. It gives a whole new meaning to the term "roadside coffee break!" No problem! Whether you drive a smart car or the largest motorhome, we can accommodate your vehicle without hassle. Our roomy pull-through parking lot is all set up for you to enjoy a no-hassle stop just off the highway. 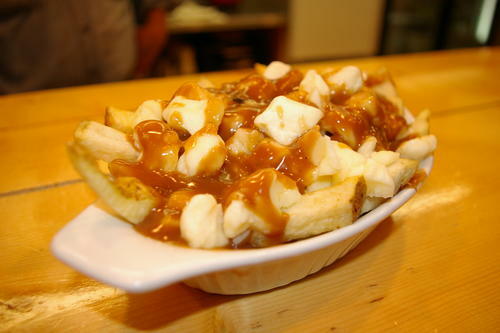 Our poutine is fast becoming legendary up and down Highway 97. That's because it is a genuine, "no shortcut" version of this famous Quebec dish. 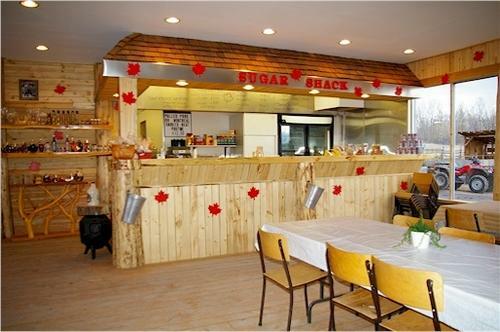 We invite you to stop in and be amazed by the combination of flavours that is unique, satisfying, and authentic.